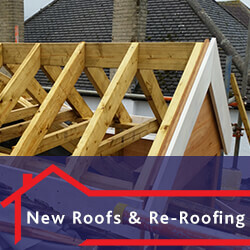 hundreds of happy customers, let us take care of your roofing needs. 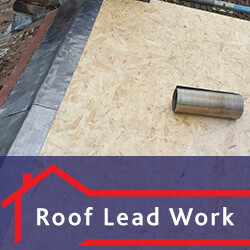 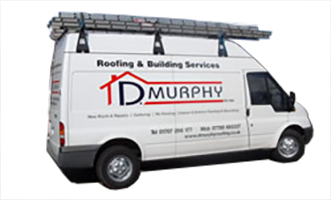 D. Murphy Roofing & Building have been established since 1994 providing professional roofing services to many satisfied customers in Hertfordshire, North London and surrounding areas. 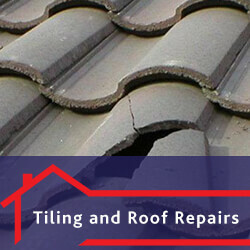 We thrive on repeat business and recommendations, providing the best service and highest quality of work. 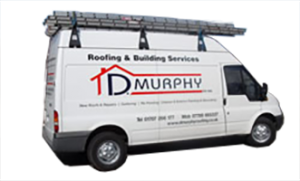 If you are looking for a reliable and professional roofing contractor or need expert advice call D. Murphy Roofing & Building today. 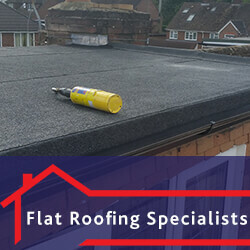 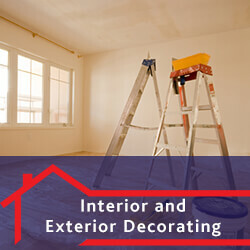 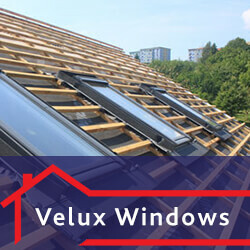 With over 25 years of experience in the industry, we are fully qualified, professional and offer competitive prices and best quality services for both domestic and commercial customers. 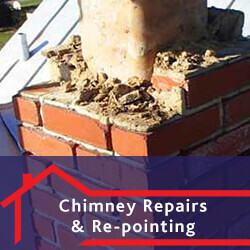 We only work to the highest standards to ensure you have the best result. 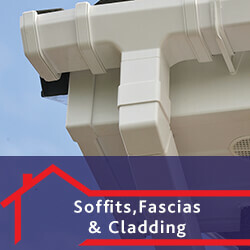 Call us today on 01707 266177 or email via the contact page and we will call you back.